Bird design, portable, universal USB interface, any distortion of light citrus, LED light, eye protection. 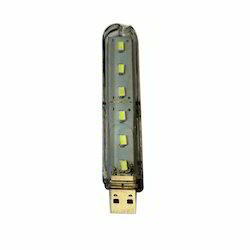 Banking on our enriched industry experience, we are able to supply USB Lamps. 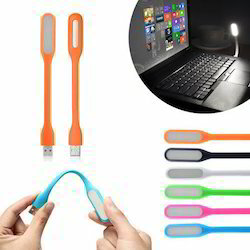 1.2W and 5V LED USB Light that can be attached with your PC or any USB Device to make it a brilliant usable for every user. Usb Led Light High Bright. For our valued clientele, we are presenting a high quality range of USB Light that meets on client’s demand. We offer this at nominal costs. Usage: Laptop/pc Mobile Phone, Power Banks, Usb Adapters. - Lambency Lampshade design provide eyesight protection; Avoiding direct LED light. - Flexible, Bendable body, this compact mini size is portable enough for you to use in different occasions such as reading, writing, working, night light.